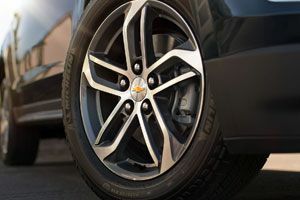 Here at All Star Chevrolet, we strive to bring you the most up-to-date information on the latest Chevy models so that you can make an informed decision on which sleek vehicle suits your needs and personality! Our dealership offers a range of automotive services from purchases to loans and services and we encourage you to browse our website to check out the wealth of information we've made available to you! Secure your comprehensive car loan now and hit our showroom with confidence! 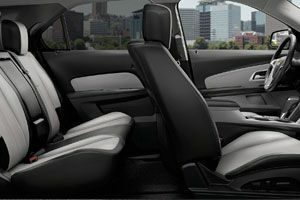 Interested in a rugged mode of transportation that boasts a unique style mixed with safety and comfort? 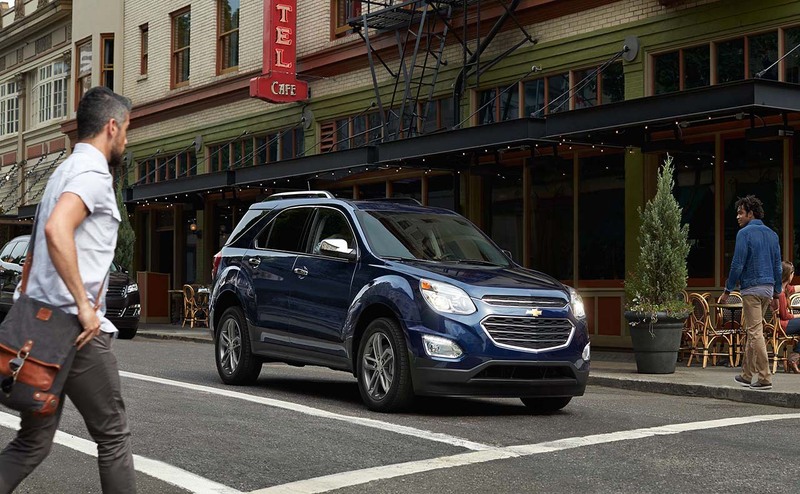 Then read all about the 2017 Chevrolet Equinox and head over to our All Star Chevrolet for a test drive! You don't just want a vehicle that can alert you of an impending collision, you want a ride that works to detect any dangerous, prevent collisions from occurring in the first place and in the rare case an accident can't be avoided, protect you from head to toe. 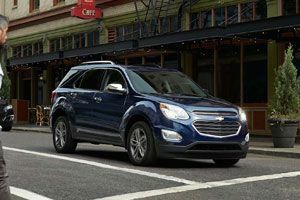 The new Chevy Equinox has an available Forward Collision Alert system that utilizes a smart camera sensor to check for any stopped or slowed traffic. Should it find any, an audible alert will be issued to make you aware of the situation. 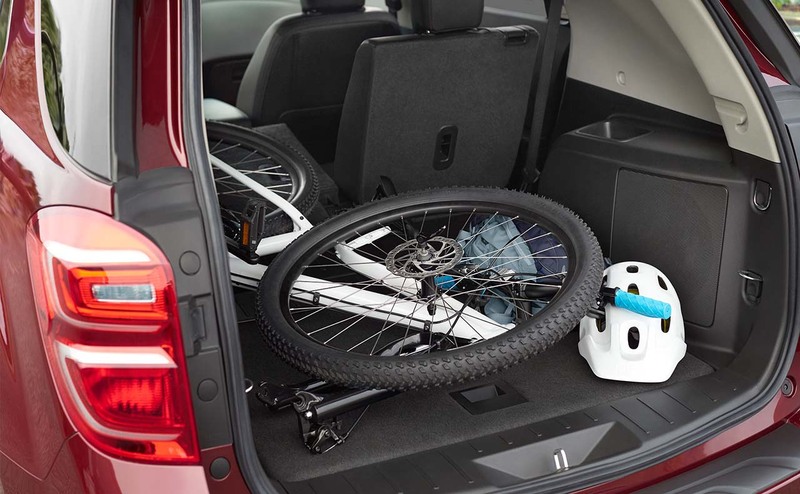 That's not the only impressive feature on this ride, the Equinox is there to assist during those reversing situations so tricky maneuvers where you simply hope for the best are a thing of the past! 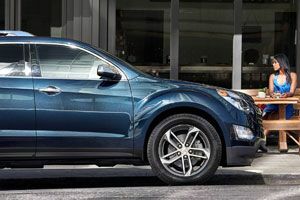 The Rear Cross Traffic Alert uses radar sensors to "see" any traffic behind you while the rear vision camera enables you to see any obstacles in your path. 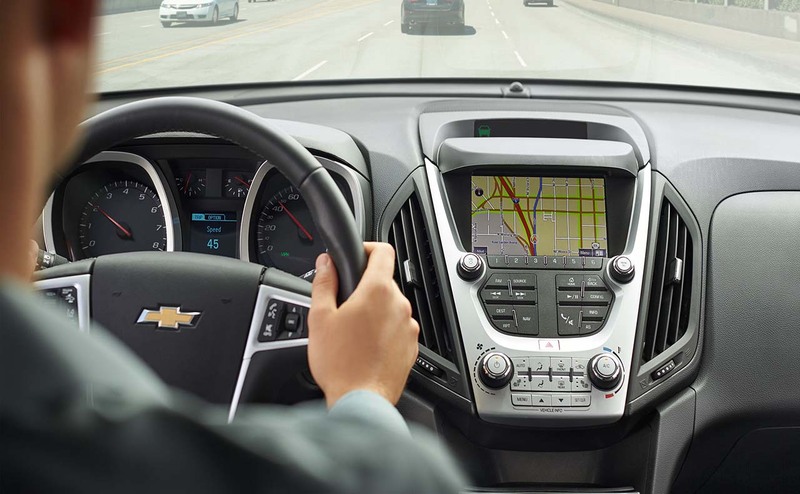 As you hit the open road the Side Blind Zone Alert and the Lane Departure Warning help you safely zip in and out of traffic while staying securely on the road. With six airbags that come standard and the available OnStar® Automatic Crash Response System, you can drive with confidence! 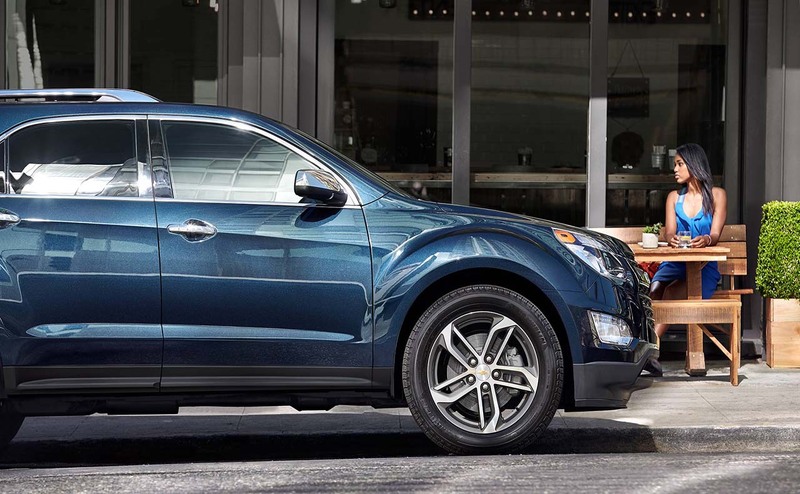 Value your trade in now so you can get behind the wheel of an Equinox today! 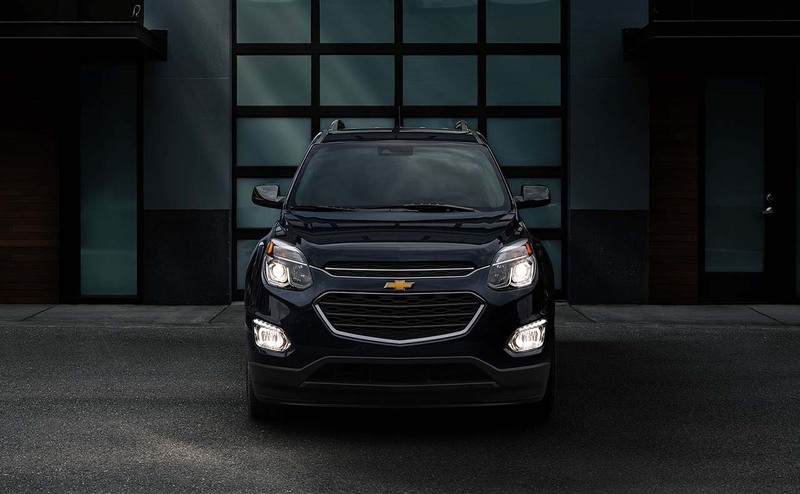 From the moment you catch sight of the 2017 Chevy Equinox on our lot, you'll be amazed. The chrome-accented dual-port grille provides an air of sophisticated power while the halogen projector-beam headlamps boldly lead your way. 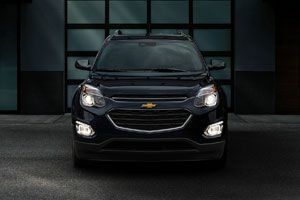 This new model features bright accents and sculpted taillamps that will satisfy your need for style so slip into the high-strength steel safety cage to see how this Chevrolet satisfies your need for comfort and safety as well. As you cruise around during your test drive, allow the friendly team member accompanying you introduce you to the 7-inch color touch-screen display that will be your driving companion. 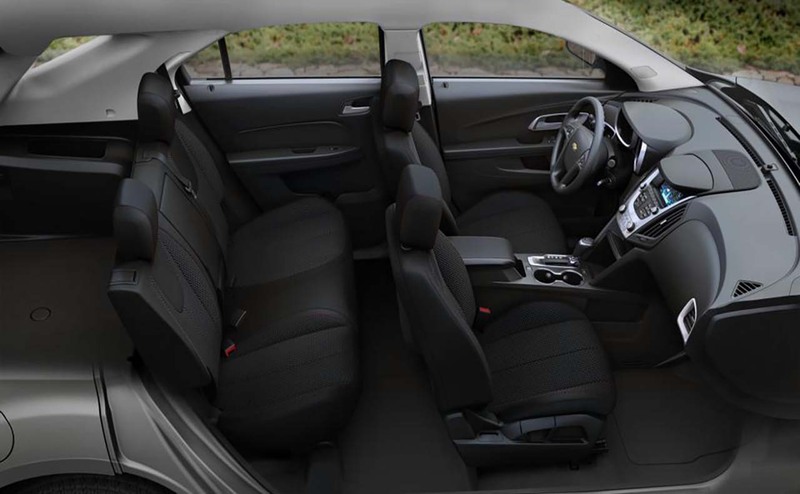 From impressive interior dimensions that allow all of your guests to stretch out to a range of storage options and premium cloth or leather seats, we invite you to witness all the ways the 2017 Chevrolet Equinox has been designed with your comfort in mind! 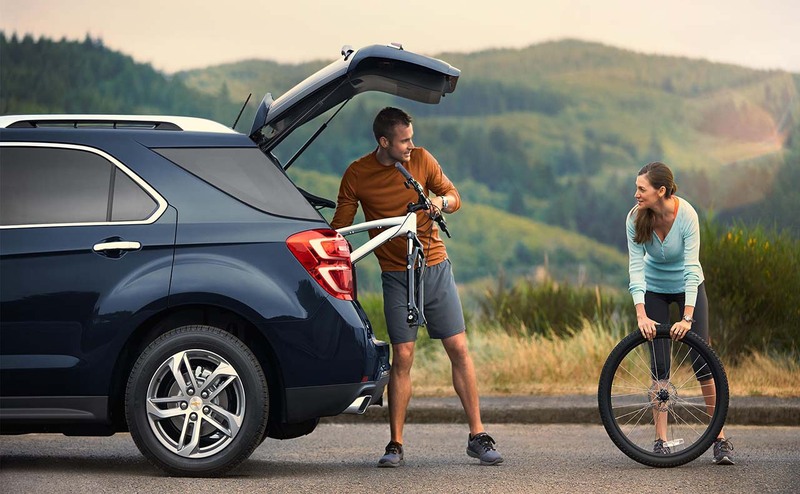 The Equinox puts the fun back into driving and you'll find yourself looking forward to those morning commutes or long road trips like never before! 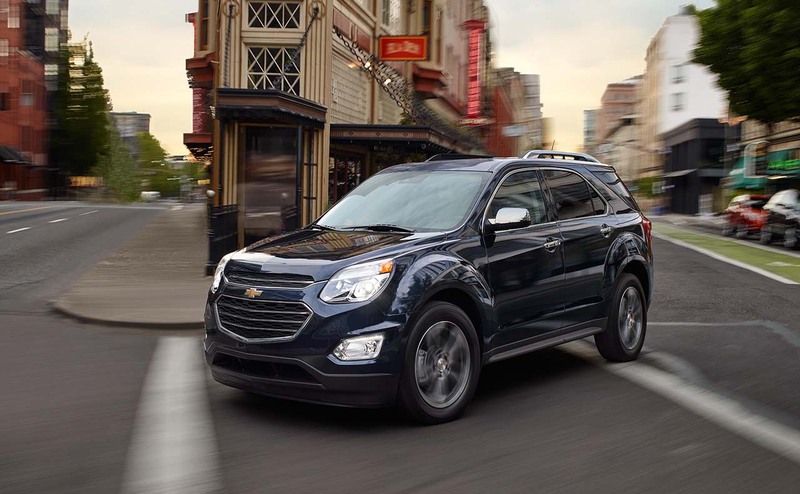 Your new Equinox will enable you to stay connected and entertained, what with the built-in 4G LTE Wi-Fi® and Siri Eyes Free system for iPhone® users! 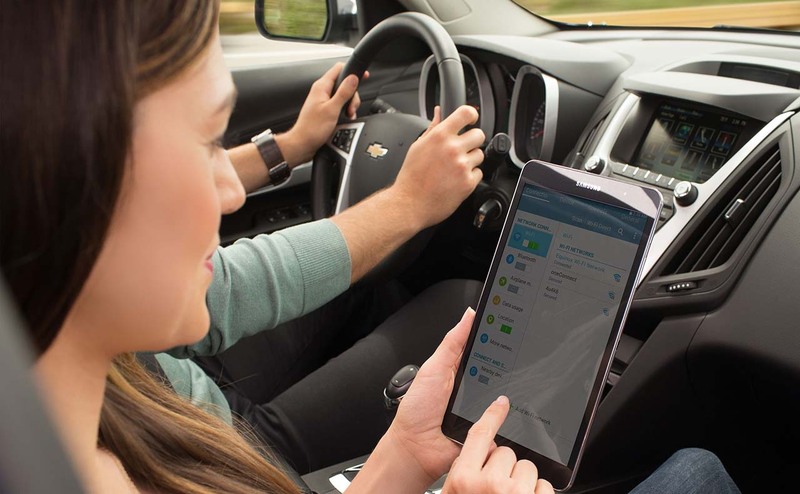 Now you can stream content and music while heading down the road as your Chevrolet MyLink provides you with navigation! Experience the peace of mind that comes with knowing you're connected wherever you roam! 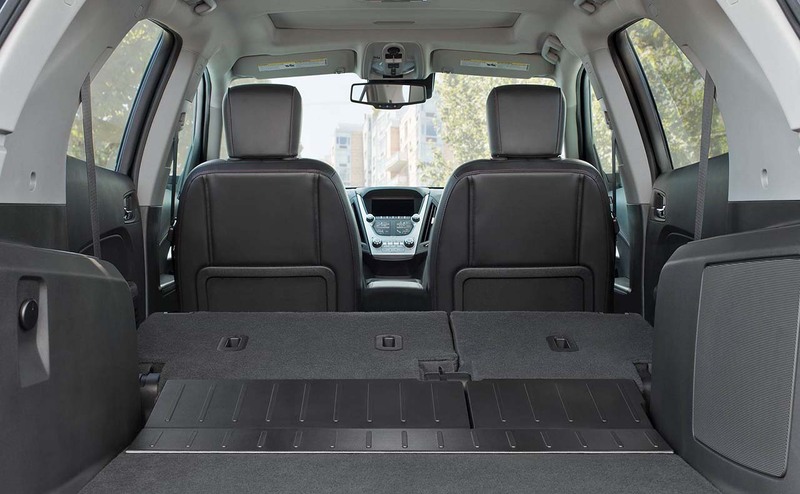 Talk to a team member about these features and try them out today during your test drive today! 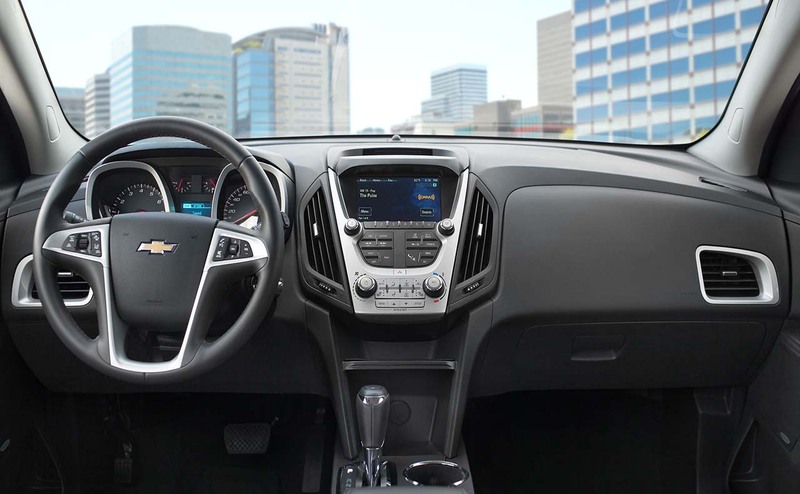 We're eager to walk you through all the ways the Equinox will make those errands run a bit smoother, visit our Chevrolet dealership at your earliest convenience for an up close and personal look at this technologically advanced SUV! 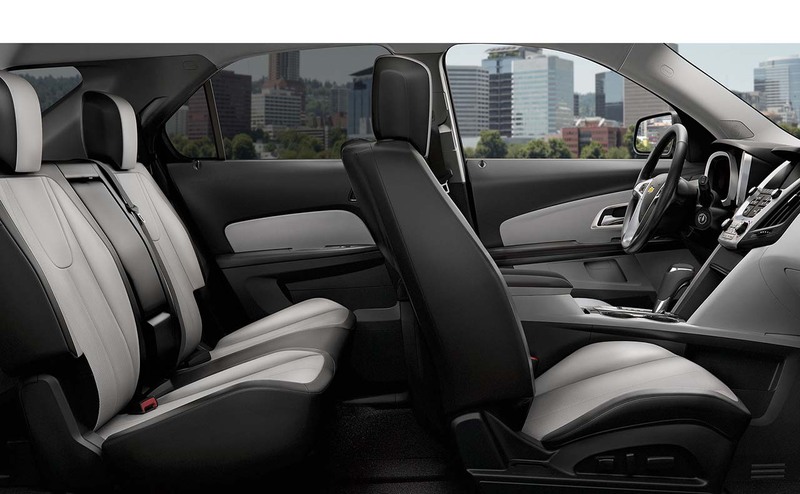 The impressive fuel economy will put a smile on your face while the two engine options allow you to customize your ride! 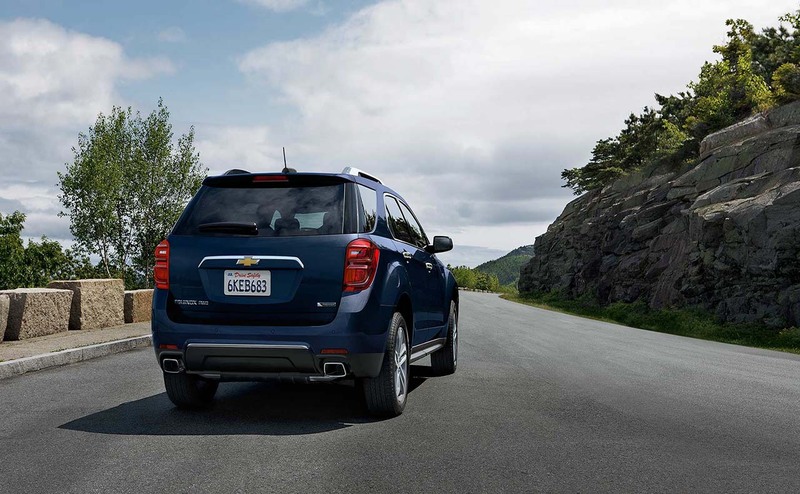 Choose from a 2.4-liter engine or opt for the 3.6-liter one that is capable of towing up to 3,500 pounds! 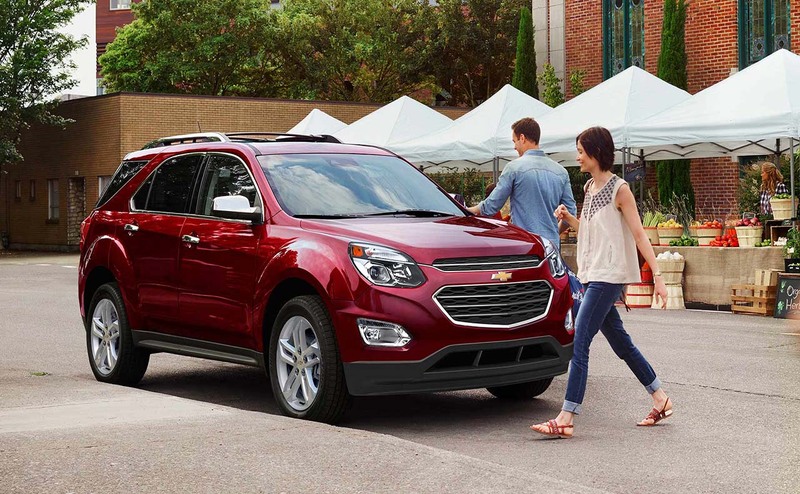 Head over to our Baton Rouge, LA dealership to go over the differences of each and how your driving life will be enhanced by this new Chevy model! 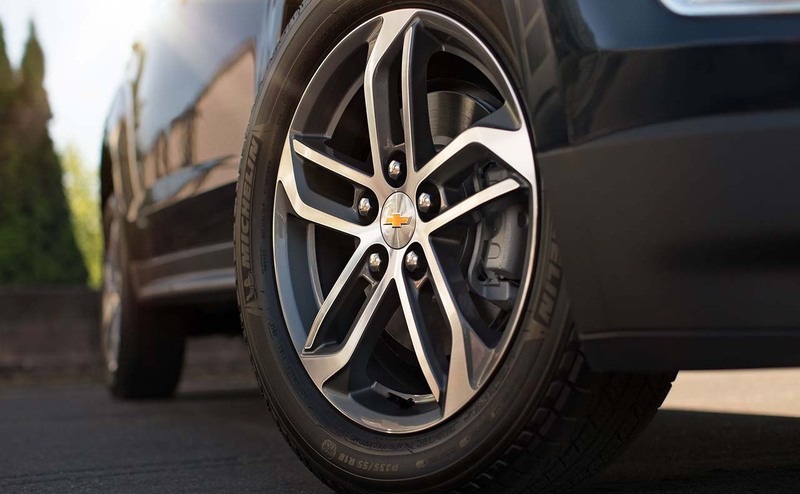 Chevrolet offers complete vehicle care and our knowledgeable staff can't wait to go over the impressive included and available warranties on your potential new ride so don't put off your search any longer! 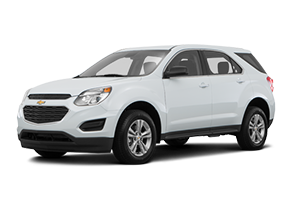 Make the trip over from Gonzales today to drive home in a 2017 Chevrolet Equinox tonight! When it comes time for those maintenance or repair jobs, we have an on-site service department that is staffed with certified professionals just waiting to tackle the issue!  When the time comes you'll be able to snag an aggressive service special and book your appointment online with ease! 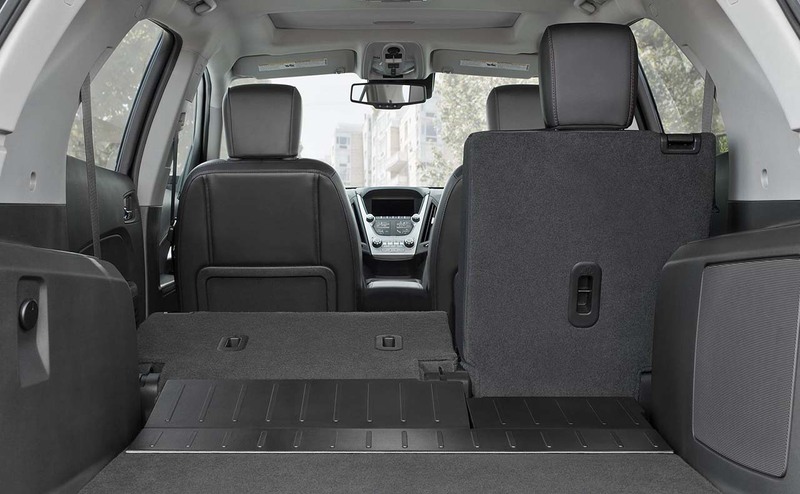 Thanks for exploring the Chevy Equinox at All Star Chevrolet we hope to welcome you to our dealership soon!